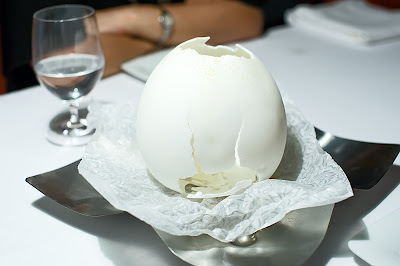 El Bulli, a Michelin 3-star restaurant and voted "Best Restaurant in the World by WesternTaste.com, is located near the town of Roses, Catalonia, Spain, run by chef Ferran Adrià. 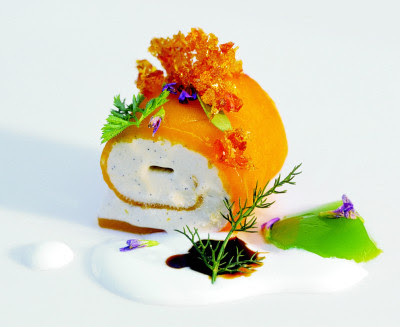 The small restaurant overlooks Cala Montjoi, a bay on Catalonia's Costa Brava, and has been described as "the most imaginative generator of haute cuisine on the planet" and does a great deal of work on molecular gastronomy. 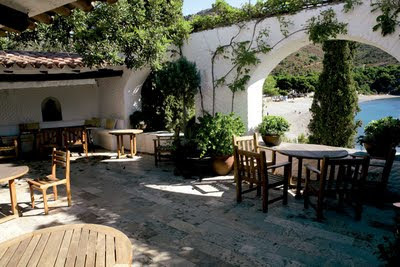 In early 2011, management announced that the restaurant would close as of July 31st 2011, to reopen as a creativity center in 2014. 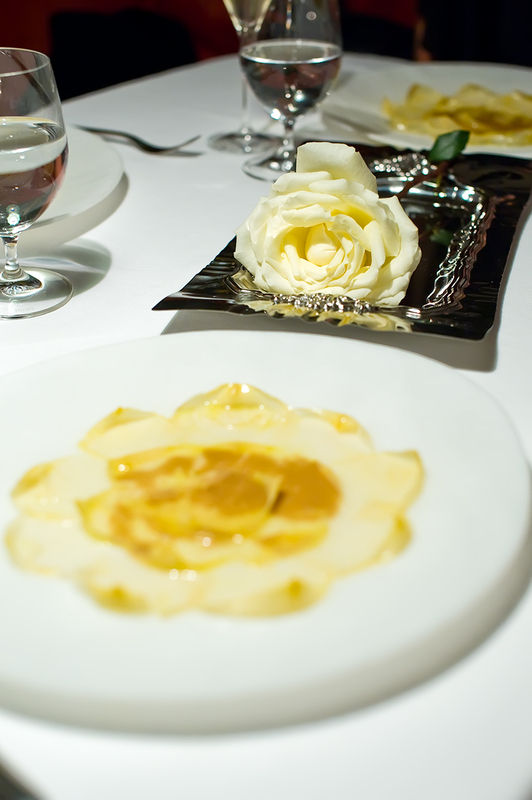 The restaurant gives you an extraordinary sensation with an experience beyond food & wine. 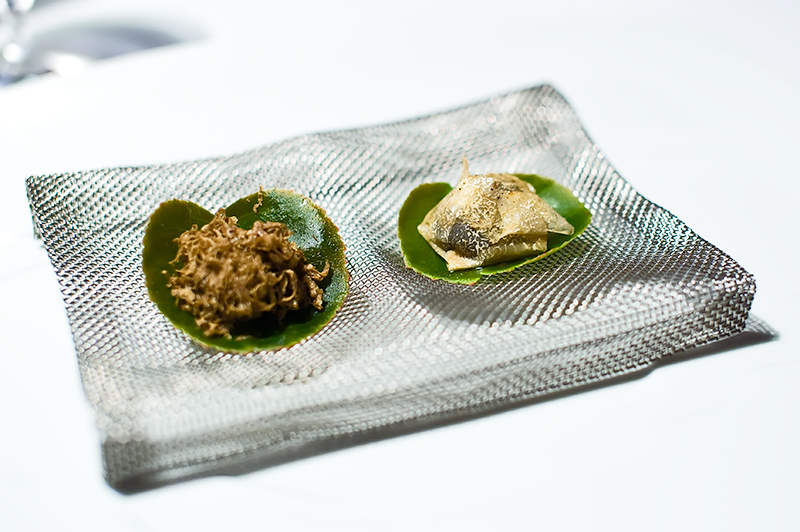 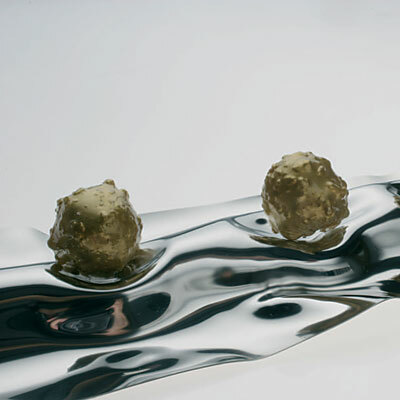 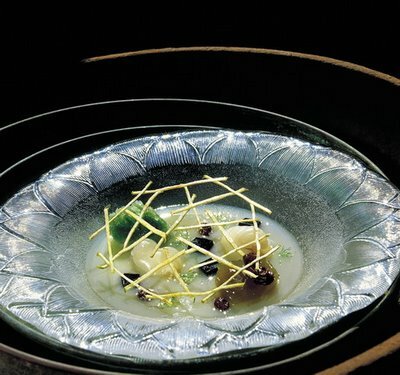 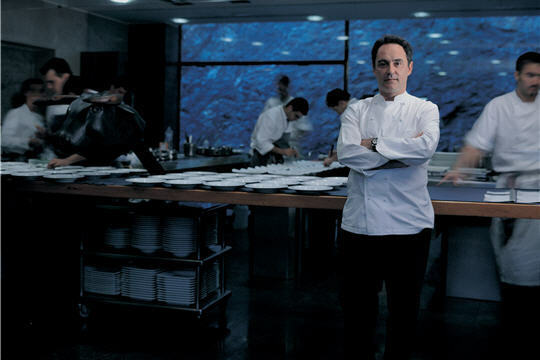 The experience at El Bulli is not only a culinary adventure but a adventure overall. We absolutely love this place and will always recommend its visit to anyone who asks. 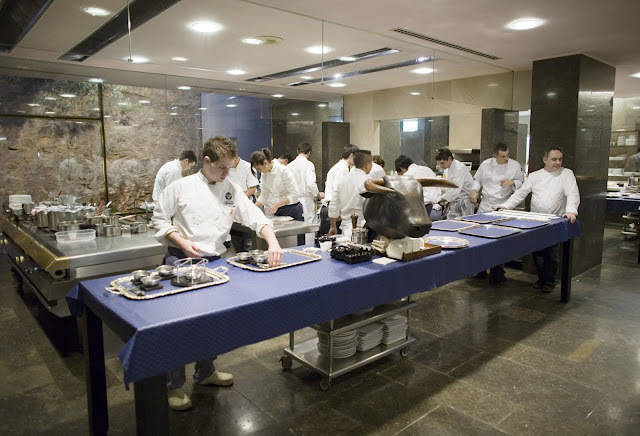 The food is innovative, new, modern, delicious, full of flavors, experimental and you can be sure that it will be an experience to not forget. El Bulli is also decorated with 3 star Grand Beverage Selection Award by WesternTaste.com for its perfect selection of wines that is excellent for food and wine pairing with a great varaity for all palets.